Here at the Ark, we believe in making a difference through the way students learn. We enjoy and value the growth our students experience with us, as we dedicate ourselves to each learner’s unique journey with commitment and enthusiasm. We engage students in lively, interactive sessions to help deepen their interest and improve their aptitude for learning. As we understand the unique needs of each learner, we apply our teaching with care to first establish for students a genuine interest and strong fundamentals in a subject, and thereafter help them excel through meaningful engagement, fun practice and rewarding results. We stand by our principle to cultivate minds beyond the textbook, and a strong belief that one can easily reach the stars when learning is done for the love of learning itself. Luke founded The Ark with the aim of creating a conducive, stimulating and safe environment for students of all walks of life, personalities and learning aptitudes. Inspired by his late grandmother (an ex-schoolteacher and principal) and dedicated teachers in his formative years, Luke strives to help students excel and push boundaries in learning through anecdotes and stories to make textbook content come alive. Luke received a government scholarship to pursue his double degree at Brown University in Providence, USA. He now specialises in teaching Math and Science (Chemistry), delivering lively sessions that are often punctuated with laughter alongside intensive study and practice. 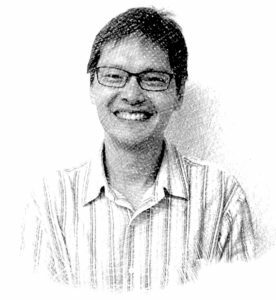 An ex-MOE teacher who has spent 14 years engaging with students from diverse age groups across Secondary, Junior College and Polytechnic levels, Andrew comes with a wealth of experience in pedagogy. A friendly and approachable tutor well-liked by students, he sincerely believes that teaching is about supporting students in their journey towards realising their full potential and aspirations in life. With faith and patience, Andrew works tirelessly to help learners recognise their own value and continually re-invent themselves to be the best they can be. 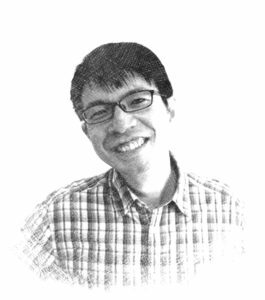 Andrew graduated as an electrical engineer from Nanyang Technological University and now specialises in teaching Physics and Sports Science. 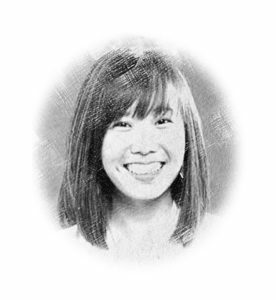 A former lecturer at Republic Polytechnic, Kayla is an avid advocate of critical thinking and analytical skills. A firm believer of applying sound reasoning to everyday problems, including test questions that students face in the local examinations, Kayla aims to help her students become sharper thinkers in life. 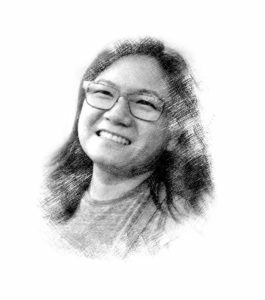 With a double degree in mathematics and economics from the National University of Singapore, and previous institute of higher learning experience in similar areas, Kayla now specialises in mathematics at the Junior College level. In her previous years, Kayla had worked at various top organisations, including Singapore Airlines and the Economic Development Board. She has also lived in various parts of the United States for eight years when her husband pursued his PhD and professorial career, and has since accumulated a wealth of experiences from her travels that she will love to share with her students. A digital marketer by profession, Angela is an enthusiastic individual who enjoys studying the data and trends in the marketing sector. As a tutor, she enjoys interacting with her students and is approachable yet firm in her teaching. Growing up, she has always been passionate about her study in the sciences, and wishes to pass on this interest to her students. Angela graduated with a bachelor of Business Administration at National University of Singapore with a major in both marketing and management. She currently teaches Mathematics and Science. 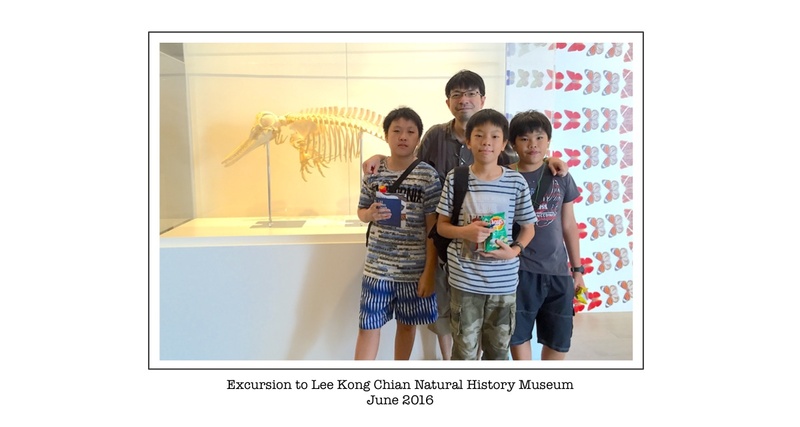 Our teachers at The Ark have been helping students excel in Math and Science in preparation for PSLE and "O" Level examinations. Click this link for our 2019 timetable. New classes are currently being formed. If you can't find a class here, register your interest with us and we’ll assist to prioritise your needs on a waitlist for new class formation. The Ark is a sanctuary for learners of all kinds. We nurture, protect and cultivate the love for learning in our students, giving them care, guidance and a conducive environment where they may engage in their studies with genuine interest and enthusiasm. Our classes are conducted in small groups in a cosy environment suitable for lively interactions and exchanges. We integrate learning principles, theories and ideas within our space to encourage knowledge-seeking and curiosity.